Over the last decade, we have seen the technological revolution that mobile phones have gone through. Now you can find information on anything, get directions, pay for things, play games, and much more. The automotive industry is going through the same today. 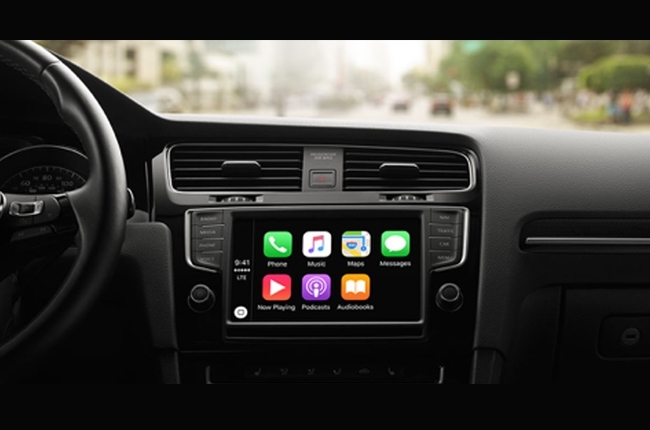 It’s no surprise that the 2 companies at the forefront of the mobile phone revolution, Apple and Google, are in the driving seat when it comes to in-car technology and entertainment. 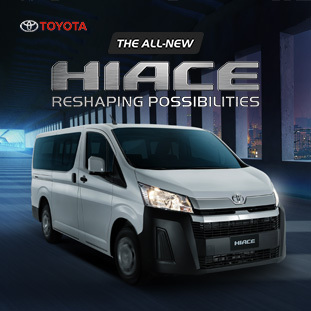 In short, this is about connecting your mobile phone to the in-car infotainment system to bring its functionality to your car. This will allow you to communicate, get directions, and stream music, but in a less distracted and hands-free environment. 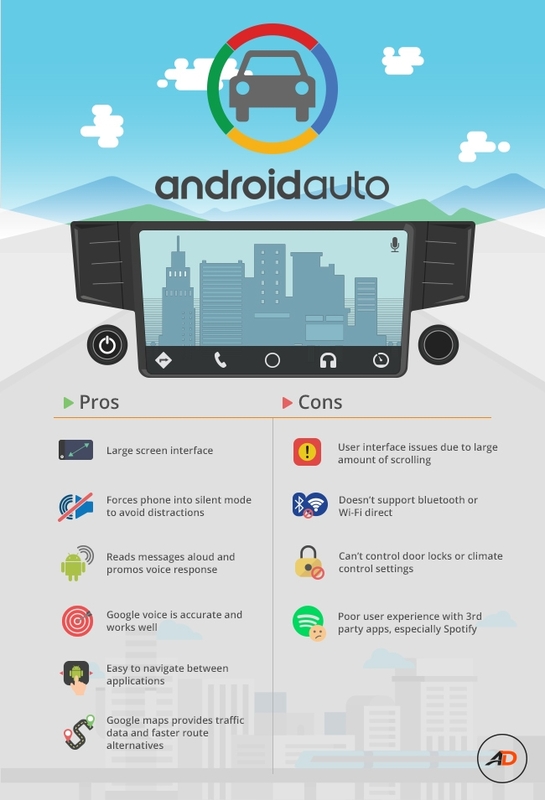 With both Apple CarPlay and Android Auto in the Philippines, let’s take a deeper look into the pros and cons of each, how they compare, and which local car brands have both. 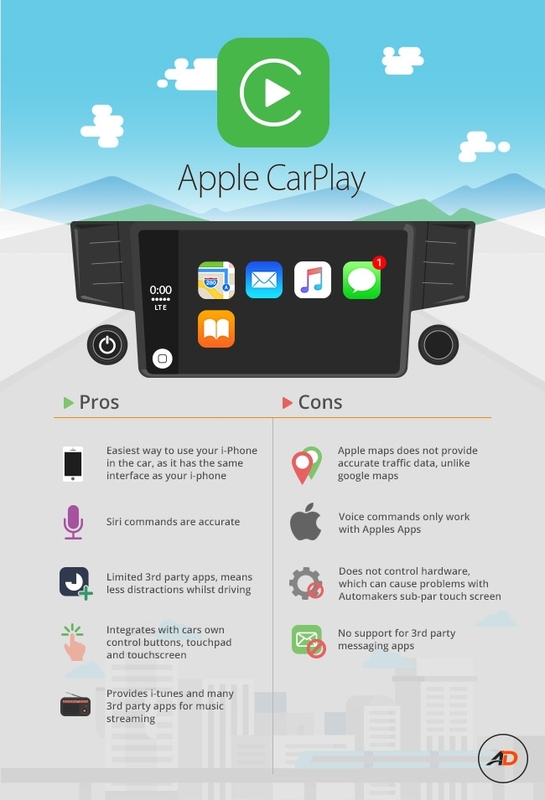 Apple CarPlay provides a very familiar interface and icon design to the iPhone, just increased 400x, making it very simple and easy to navigate. It is, however, compatible to iPhone 5 and higher models only. 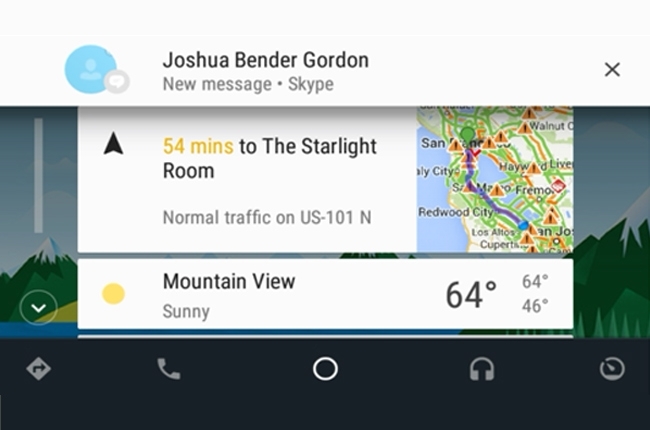 Android Auto, on the other hand, takes a different approach with its live stream of information (Google Now), which is curated based off recent history, search, calendar dates email, messages, and notifications. This can be fantastic when it works or frustrating when you don’t want it to show on the screen. 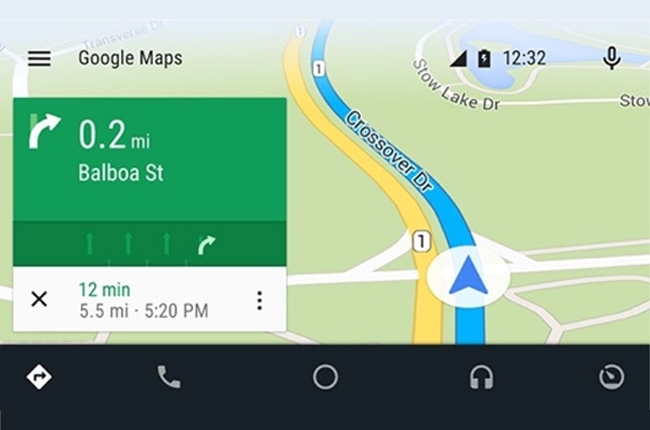 The constant navigation at the bottom provides easy access to these applications wherever you are in Android Auto. With a wide array of mobile phones that uses Android, compatibility depends on the phone itself. 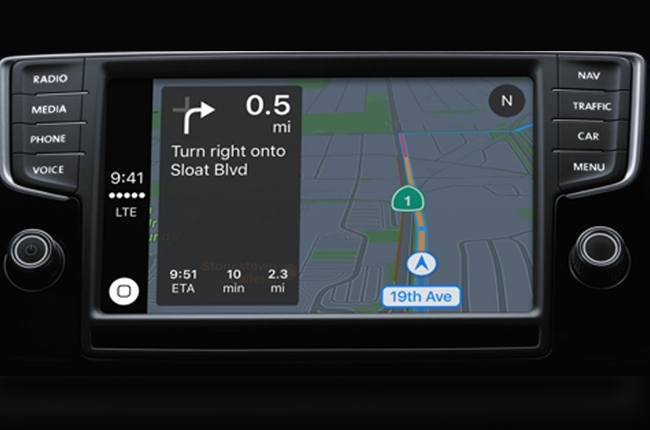 Apple CarPlay maps have improved tremendously since their launch in 2012, and has nice features where maps can track your calendar and provide routes automatically. Siri provides accurate commands allowing hands free navigation and help along the way (e.g. asking Siri to tell you where the closest gas station is). However, Google maps has always been the winner in the map wars, and it still is today. Google maps are consistently accurate, provide swift re-routing options, alert you in advance of traffic data along your route. 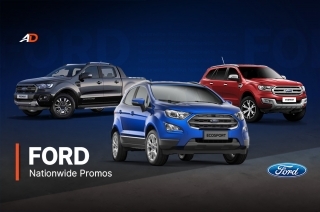 All this is through voice commands allowing you to focus on driving. 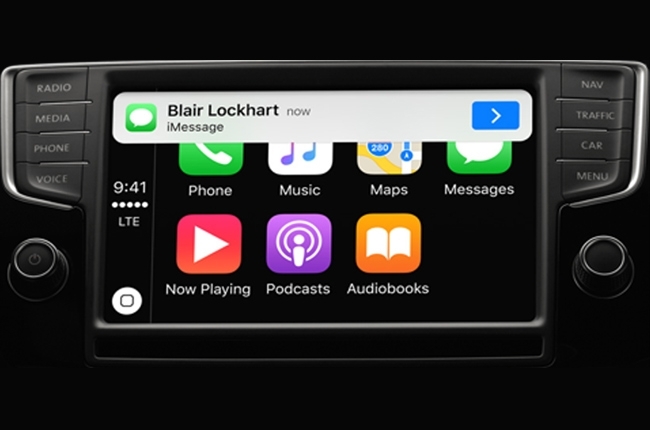 Apple CarPlay only allows iMessage & SMS; no 3rd party messaging apps are available. However, Siri provides hands free assistance by reading and answering messages for you. 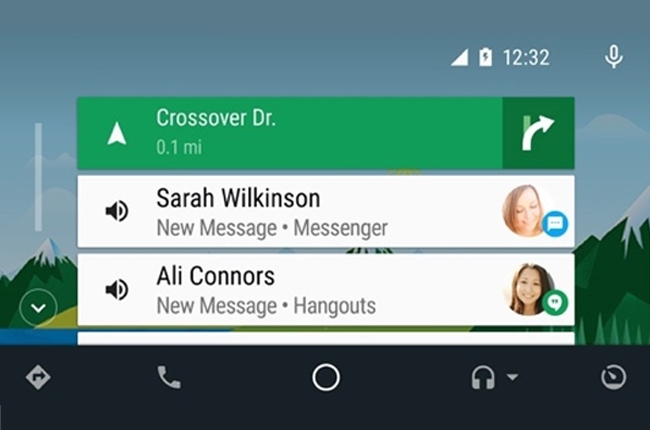 On the flipside, Android Auto allows for 3rd party messaging apps, as well as its own Google Hangouts and SMS. It also manages incoming messages and provides voice command software to read and reply to messages for you. 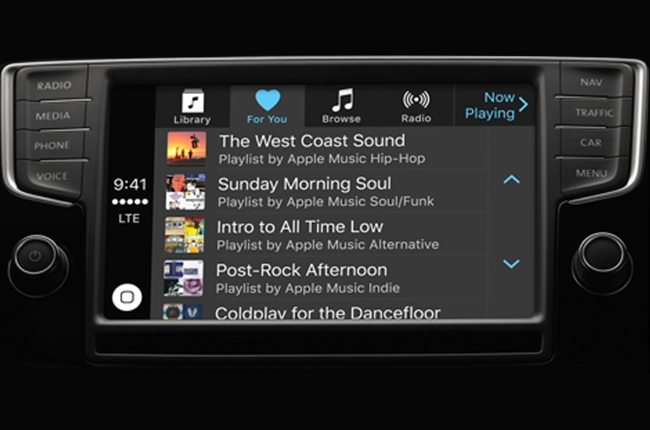 Apple CarPlay provides not only its iTunes app, but a long list of 3rd party app music streaming apps like Spotify. 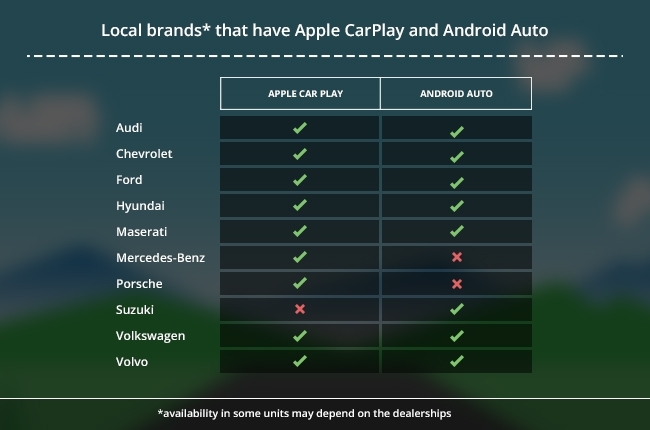 Spotify integrates in a smoother way into CarPlay versus Android Auto, but Siri does not work with Spotify, which is a problem when you have to scroll through long lists of songs. 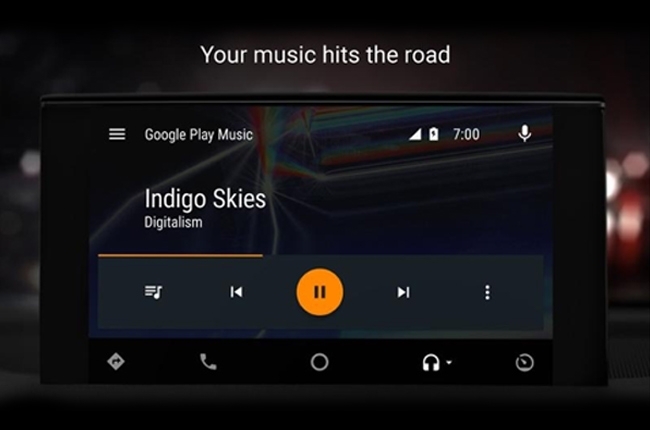 Android Auto also provides plenty of 3rd party music streaming apps along with its own default Google Play Music. Albeit, for safety reasons, Spotify and other 3rd party apps are not particularly well integrated into it as you can only see limited number of tracks on the interface. 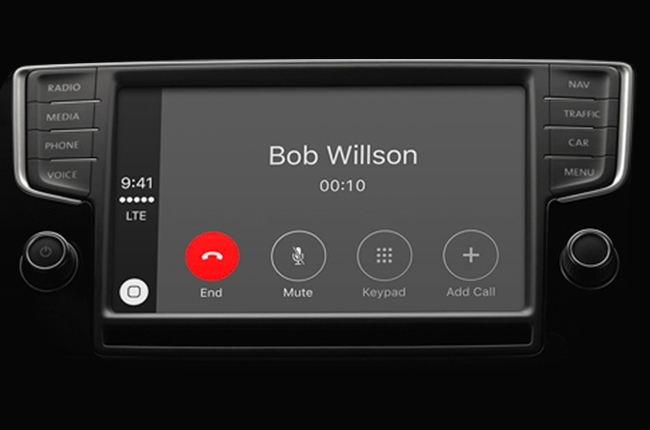 Apple’s Siri provides powerful voice command technology allowing the driver to initiate calls, send text messages, have messages read out, ask for directions, choose songs, and set appointments in your calendar. 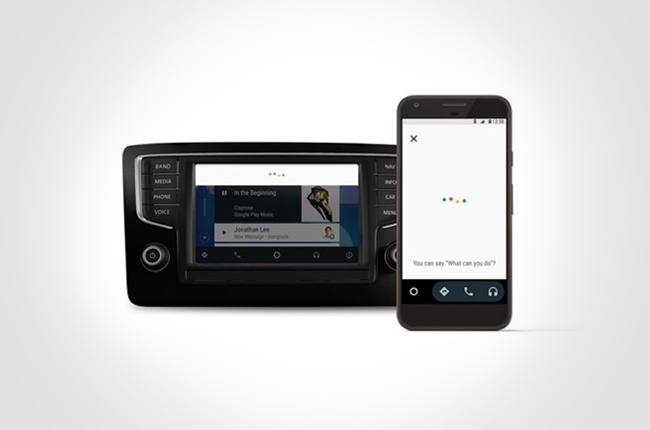 Android Auto provides pretty much the same voice activated features and voice search technology is very similar as well, putting Siri and Google Now in tie in the virtual assistant department. 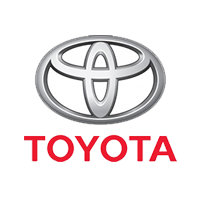 Although not all local brands have Apple CarPlay and Android Auto, it’s becoming an international trend for automotive brands to put this technology into their head units, especially with the recently launched cars. In fact, there is also a new contender – the Cortana – a brainchild between Nissan and Microsoft. 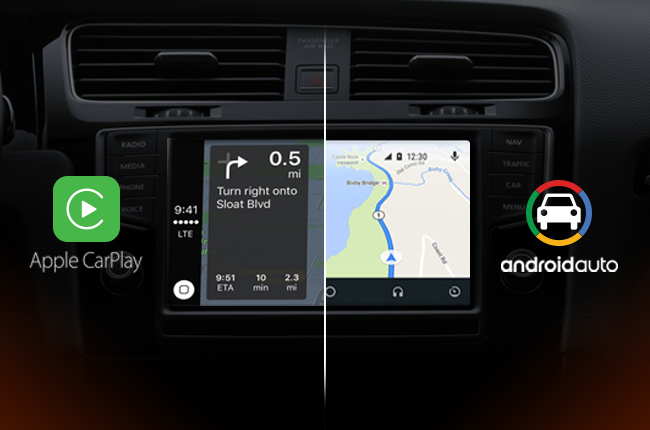 With this, it will only take (not too much) time before every car will have both Apple CarPlay and Android Auto in their system. 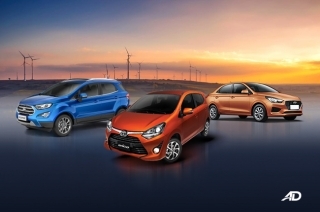 In our eyes, we see this a future market driver – an influencer to the buyers when they choose their car. 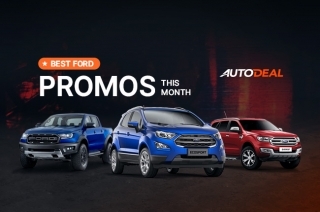 Besides, with the advantages mentioned above, wouldn’t you want your smartphone to connect seamlessly with your car’s stereo?